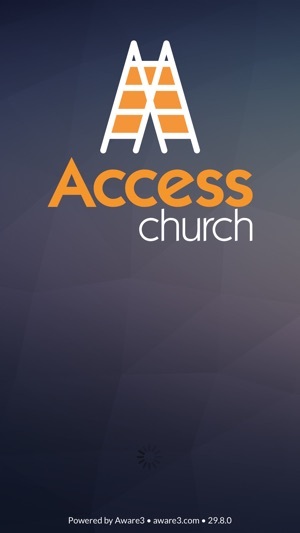 This is the official application for Access Church in Jacksonville, FL. When you download this free app, you’re only a tap away from everything you need to stay connected with Access. This convenient app the best way to stay connected with us. 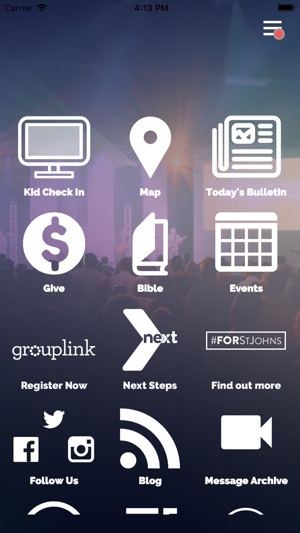 You can see what’s coming up, listen to or watch a message from the weekend, connect with family ministries (birth-12th grade), sign up to get in a group, log into our online community, find ways to serve, sign up for events, and much more! To make our app the best it can be, we update regularly. This update includes new screenshots, profile bug fix that was causing app crashes, and an enhancement to the Calendar feature listing in app.